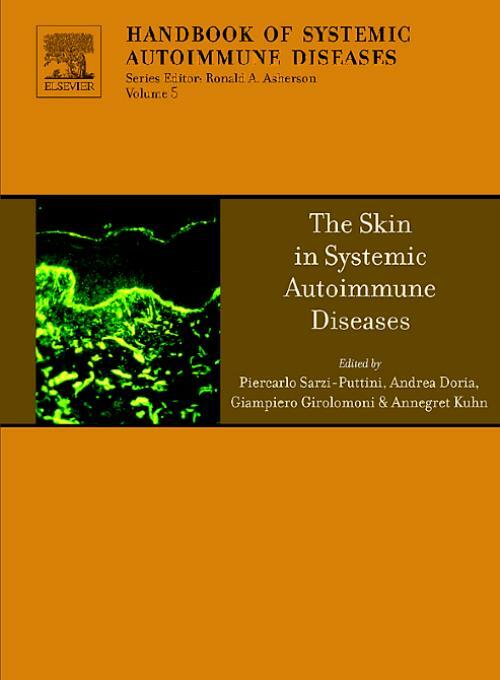 This book represents the state-of-the-art in the field of skin and autoimmune rheumatic diseases. It covers systematically a growing and multifaceted topic which is of great importance in the clinical practice. It also serves as a sharp educational tool as each chapter provides summaries and specific highlights to key references cited into the text. The pathophysiological link between skin involvement and autoimmunity has been explained in detail, as well as diagnostic and therapeutic aspects. This book yields an impressive body of well ordered information which summarizes the experience of a selected panel of distinguished physicians and scientists actively involved in the field of skin immunology and systemic autoimmunity. Autoantibodies and skin involvement in systemic autoimmune diseases. Outcome measure in autoimmune skin diseases. Capillaroscopy: which is its role in the diagnosis of connective tissue diseases?